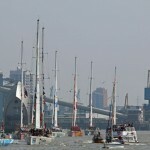 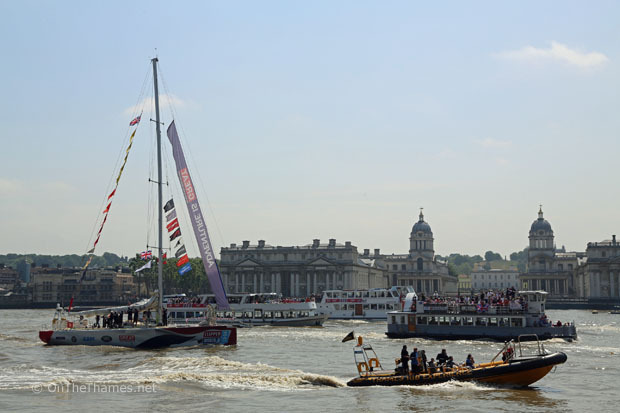 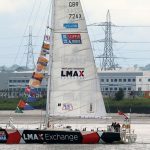 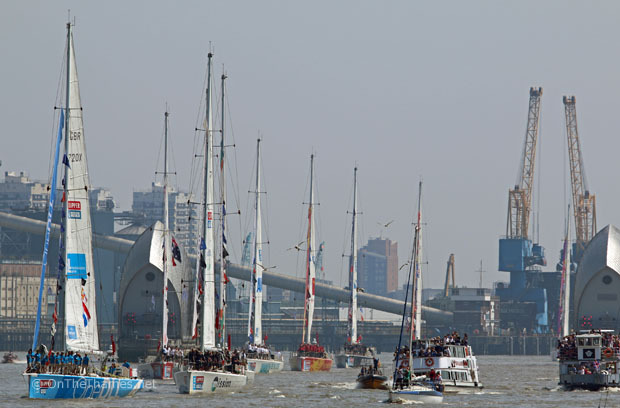 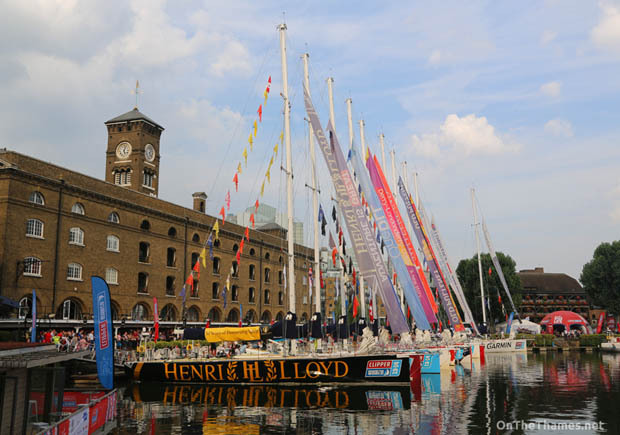 THE TWELVE yachts that took part in the Round The World Clipper Race arrived back in London last weekend. 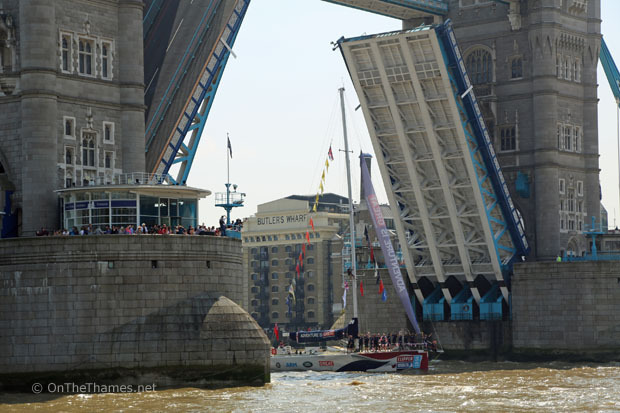 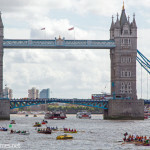 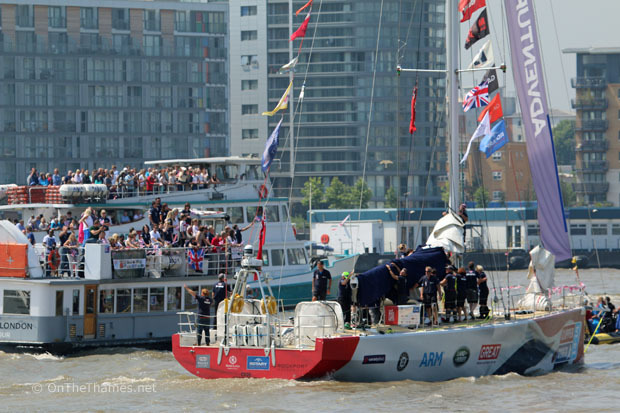 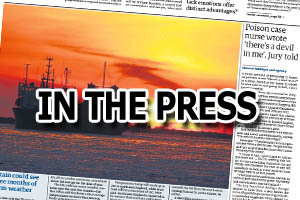 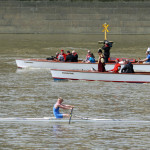 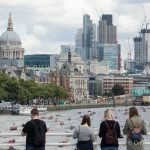 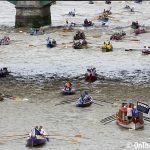 With the race completed the evening before, the clippers came up the Thames on Saturday in a Parade of Sail which passed the Thames Barrier at 11.45 and reached Tower Bridge an hour later. 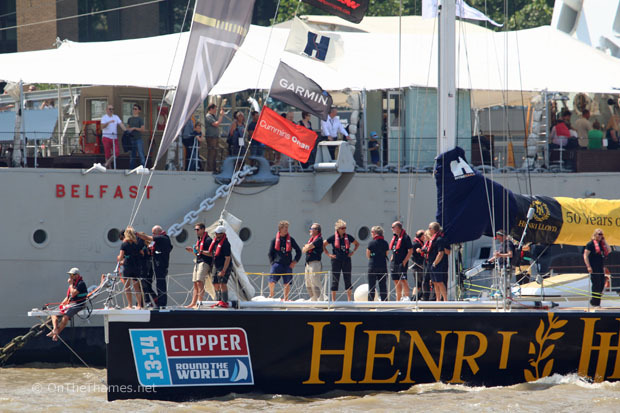 The race was established in the 1990s by Sir Robin Knox-Johnston and allows people to race around the world with no sailing experience under the guidance of a professional skipper. 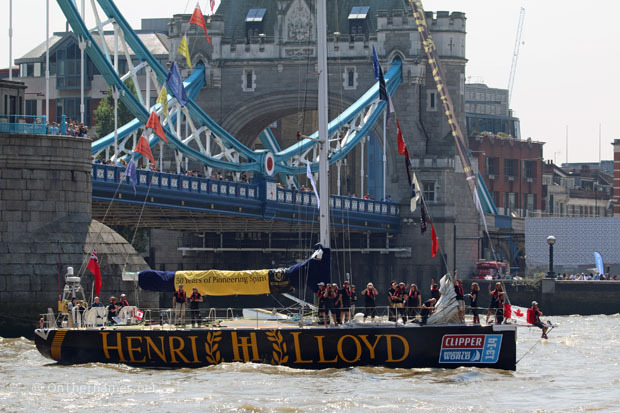 The overall race winner was the Henri Lloyd yacht with the GREAT Britain entry coming second.